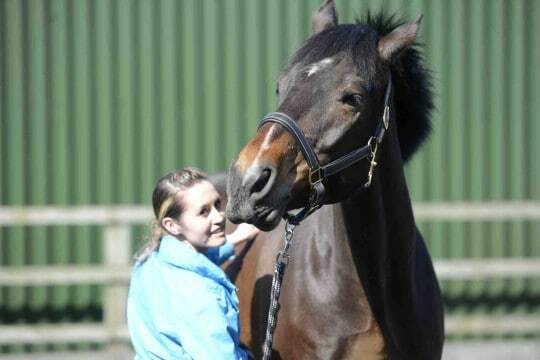 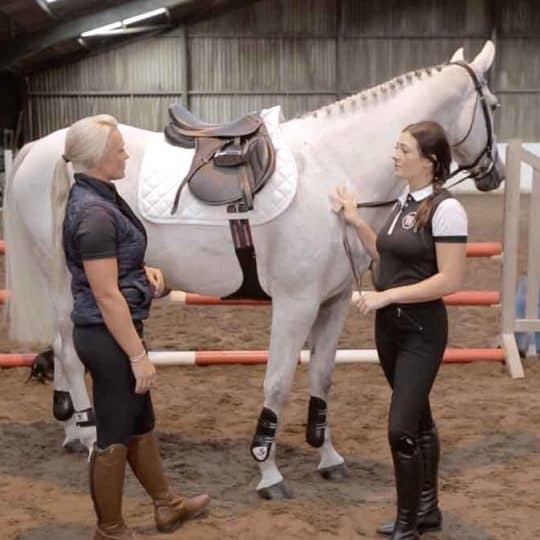 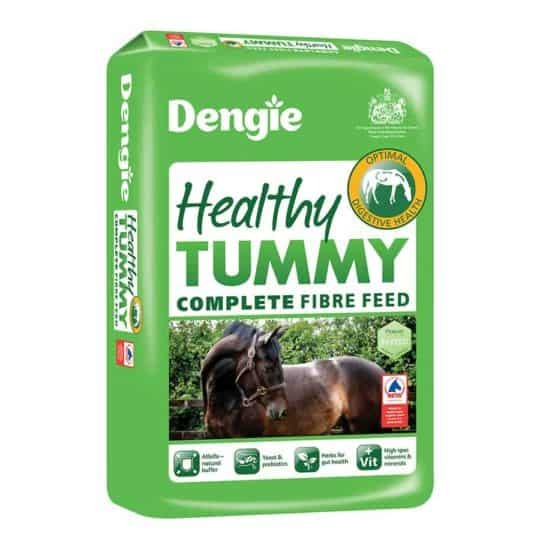 Anna graduated from Liverpool University with a BSc (Hons) in Animal Behaviour in 2004, and later went on to graduate from Newcastle University with an MSc in Applied Animal Behaviour and Welfare, in which she specialised in equine behaviour. 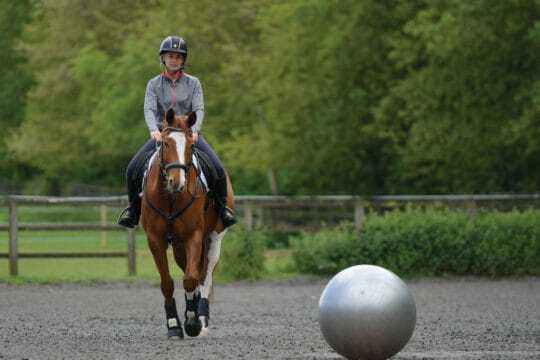 Anna has a wealth of experience not only with horses and ponies, but she has also spent considerable time working with donkeys and mules. 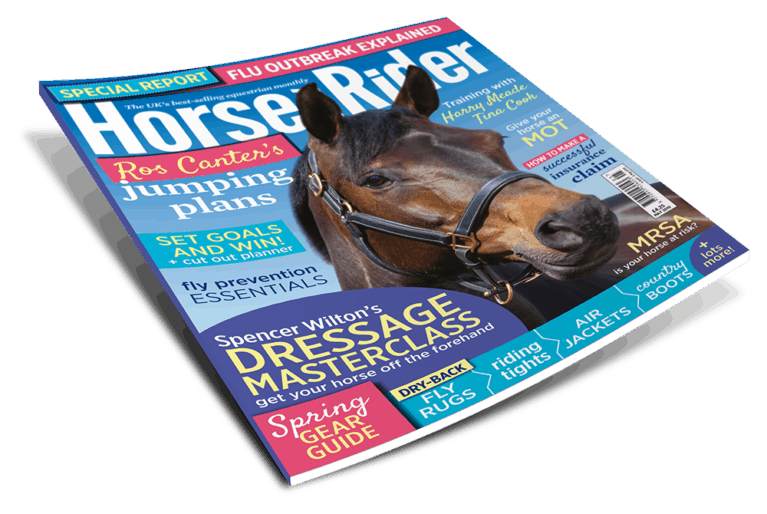 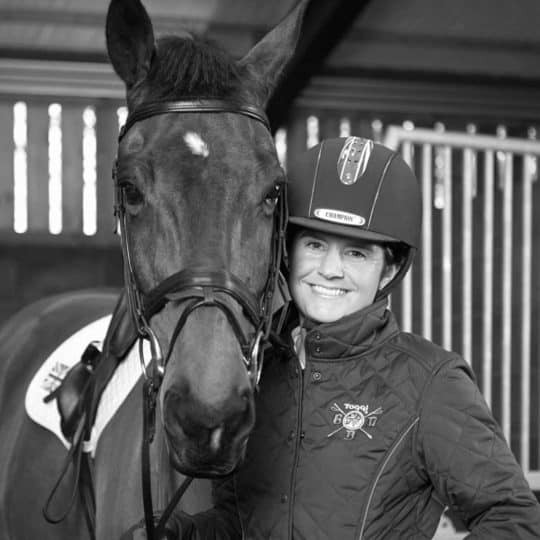 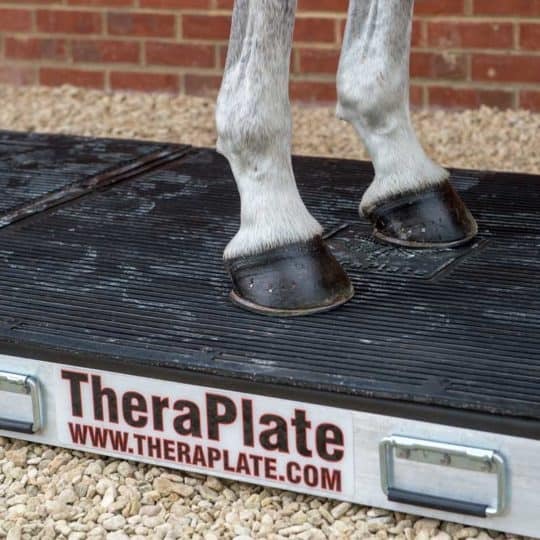 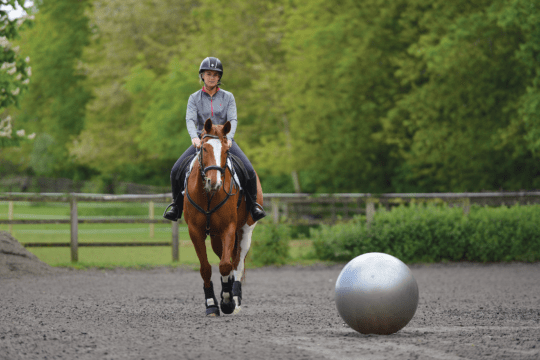 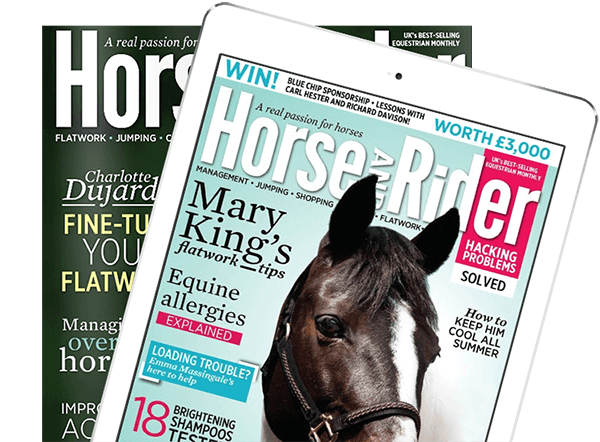 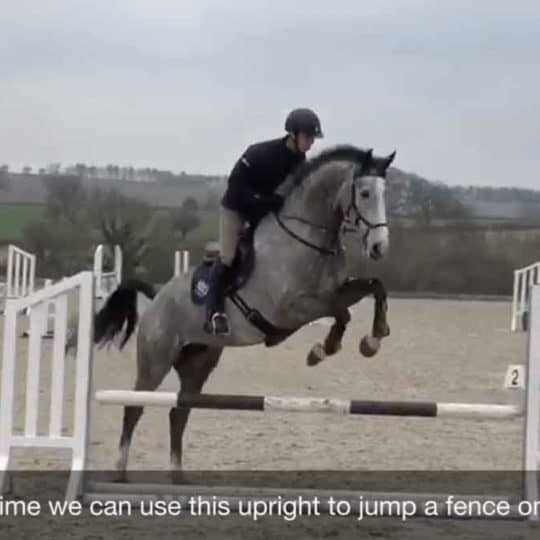 Anna regularly attends equine behaviour events to continually improve her professional development and has also completed a short course in Equine Nutrition and the Society of Master Saddlers Introductory Course to Saddle Fitting.